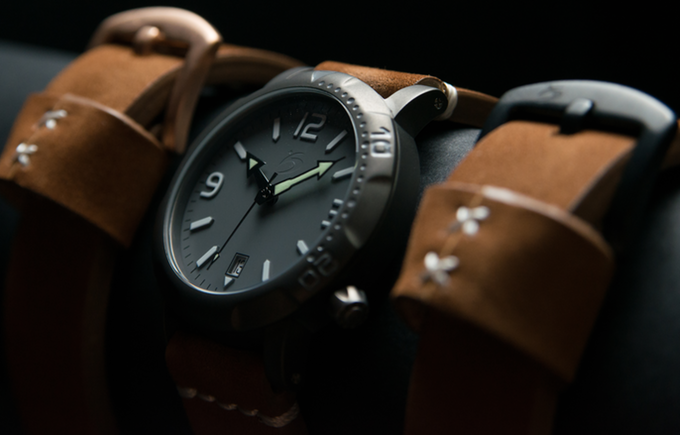 As TC’s resident watch hound I like to try to find you all a few interesting crowdfunded timepieces. What’s important to me, however, is the quality and the uniqueness of the piece. That’s why I like the perfect storm of crowdfunded watch magic called the Scuro. It is a massive dive watch with a unique design, titanium case, and automatic movement. Plus you can get it for about $220. Scuro is taking an ultralight titanium case and sticking a Miyota 9015 automatic movement inside it. The watches, at 40mm across, are surprisingly beefy yet light enough not to bother you on the wrist. There is a crown at four o’clock and they stuck the date window at six. The fact that you’re getting a solid, bespoke piece for less than $300 is the real story, however, that that’s what particularly enamors me about this piece. Dive watches are a dime a dozen to be sure. 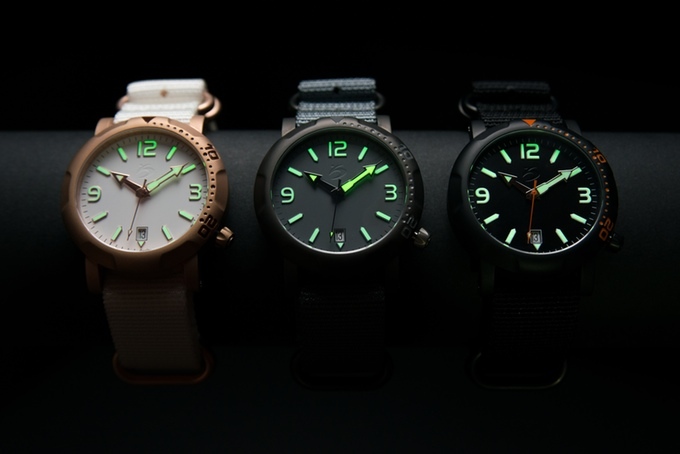 However, by playing with the standards – lume on the hands, the size and shape of the bezel, the style of band – you can create something unique. While you won’t be able to tell when the tide is coming in or figure out the time in Paris, this mechanical watch is well worth a second look if you’re into something other than the Apple Watch. Scuro has almost hit its goal of $48,000 and they will ship next November.